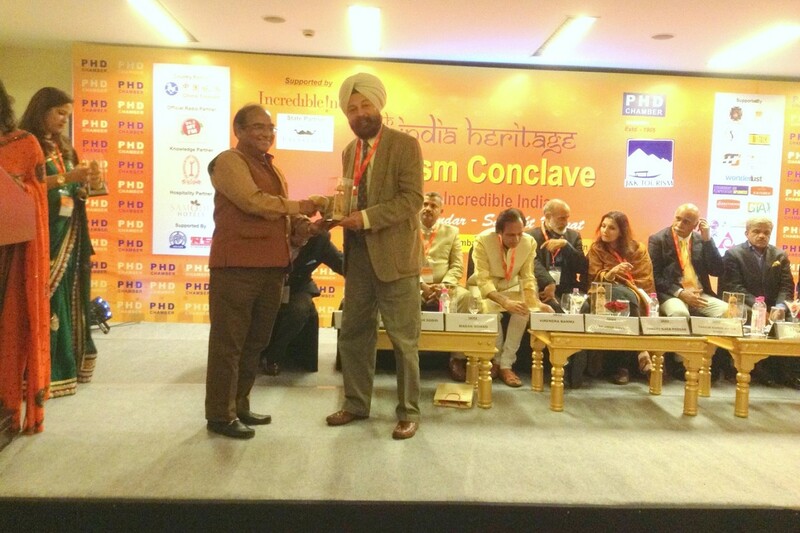 Sodhi Vikram Singh, Managing Trustee Anandpur Sahib Heritage Foundation was invited to share his vision on the promotion of Sri Anandpur Sahib as a Global Tourist Destination. 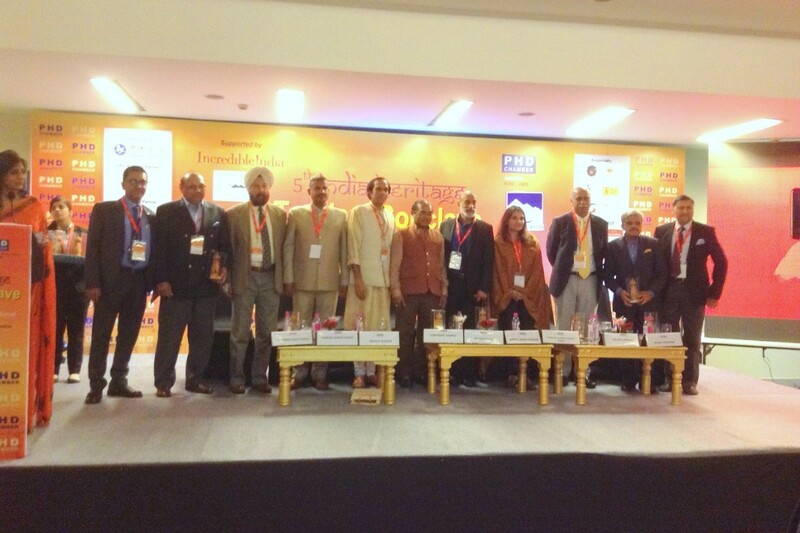 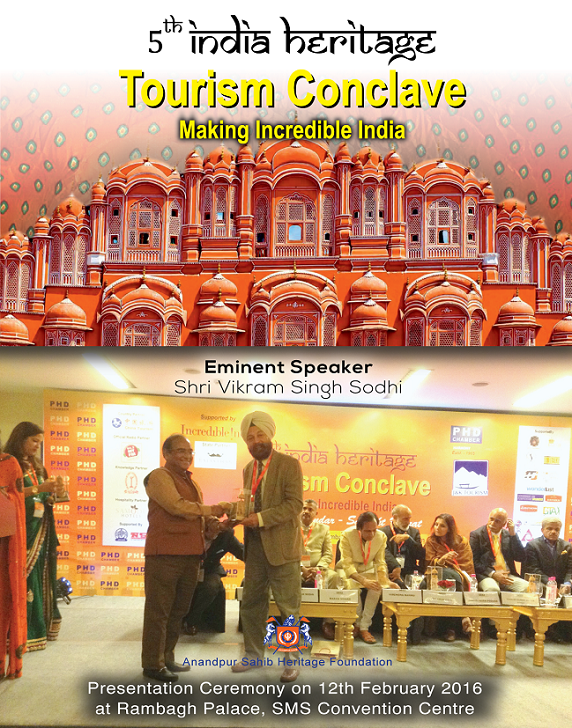 He was designated as eminent speaker for this most prestigious conference hosted by the PHD Chamber of Commerce in Jaipur, Rajasthan. 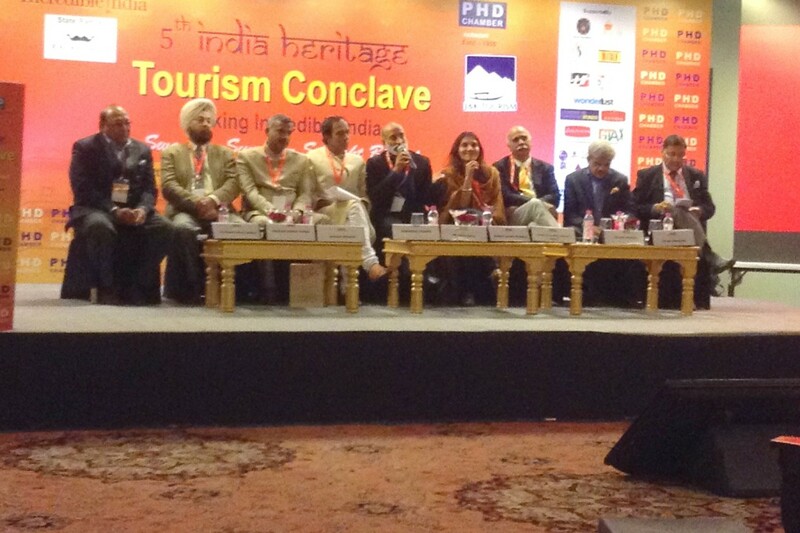 Attended by leaders of the Travel Industry and presided over by the Union Minister of Tourism Dr Mahesh Sharma, Chief Minister of Rajasthan Shrimati Vasundhara Raje Scindia and other senior dignitaries of the Tourism ministry.